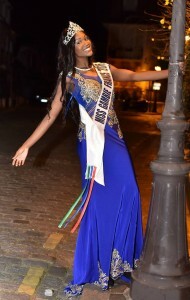 The beautiful Ramatou Diallo, current Miss West Africa Gambia France will be representing Gambia in the international event. 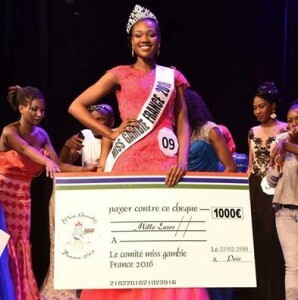 Her win at miss west Africa Gambia, France was a sight to behold as the crowd loved the enchanting beauty. 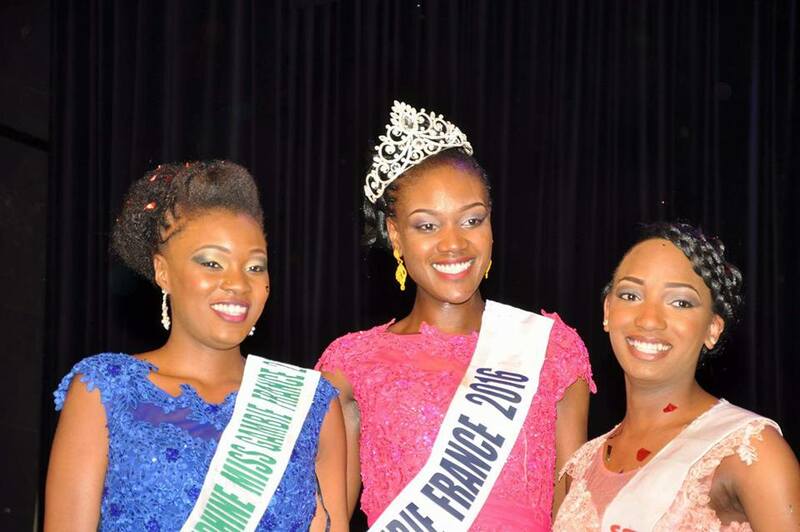 The international happens in Cote Dvoire, Abidjan and Ramatou arrives on the 20th with other 18 girls at Abidjan airport. 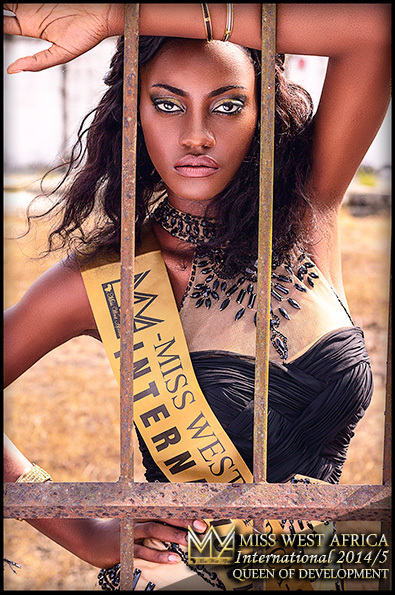 the evmt promises to be one of a kind with a solid management team who are working to push west Africa to the world.